Product Feature: Discounts at the outlet! The outlet is devoted entirely to discounted merchandise! You can find some awesome deals on last-chance merchandise, with deals up to 90% off. The hours of the outlet are 12-5pm, every day. We wanted to include some pictures of some merchandise available at the outlet right now! Also, if you are curious about discounted holiday merchandise, all holiday items on sale are located at our supply stores currently and is marked at 50% off! Discounted holiday merchandise will move from the supply stores to the outlet on Monday, January 8th. 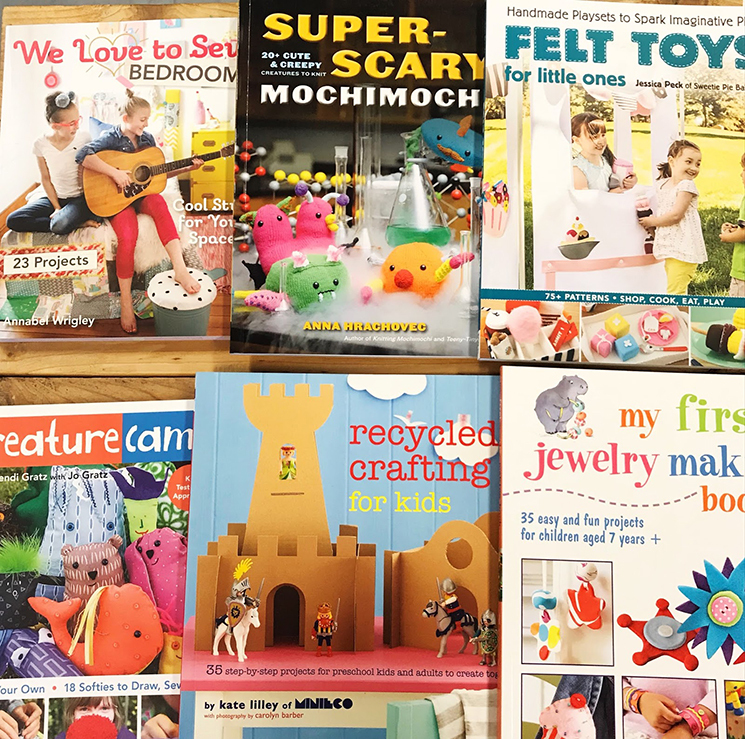 LOADS of awesome how-to books (regular price $15.95-$29.95) all priced at $5 each!!! 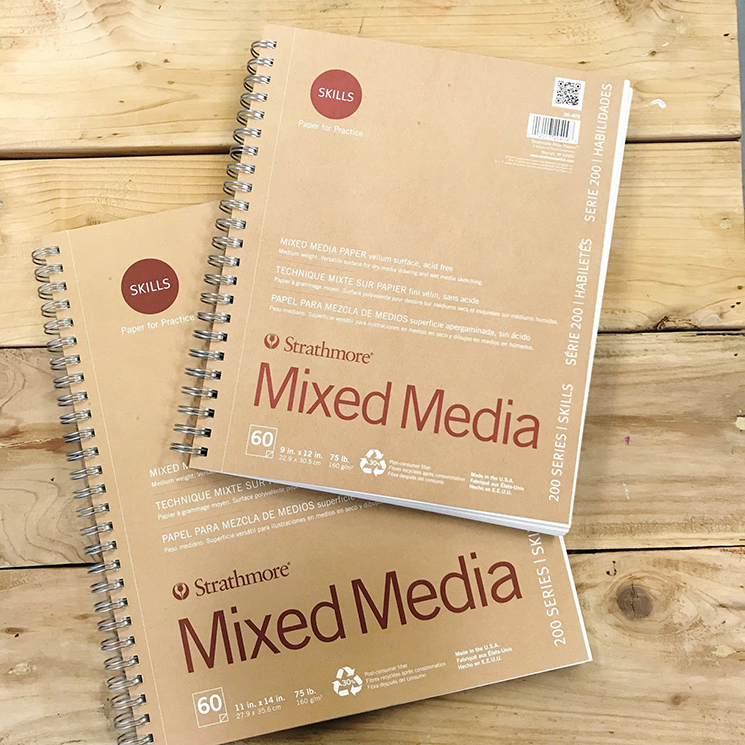 We scored the last of these Strathmore Skills series mixed-media sketchbooks from one of our distributors--Strathmore is discontinuing this line. We have 9x12 and 11x14 sizes available priced at 50% off!!! On left: Our complete line of Winsor Newton Watercolor markers are priced at 25% off! On the right: Several styles of markers priced to move at 40-50% off ! Click the jump to see more discounted merchandise available at the outlet! 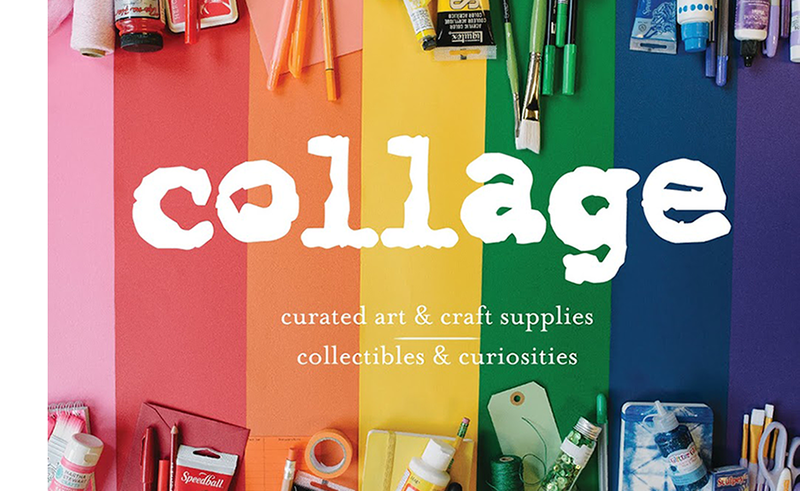 Portland schools are officially out this week, and we have LOTS of crafts and activities available at collage to keep the little ones occupied and entertained! We thought we'd put together a list of ten of our favorite supplies and projects for kid crafting. A number of these projects could make for some great last minute gifts for adults, too! On the left, peg people we created for our window display at collage on Alberta. 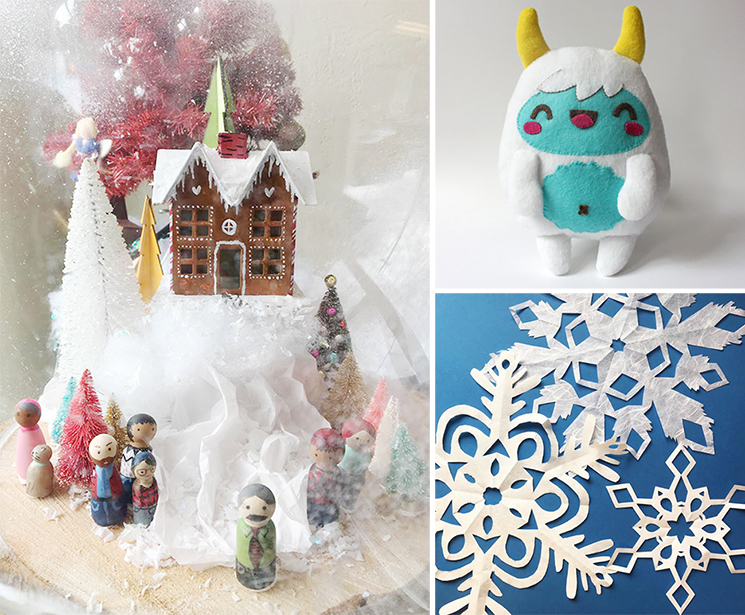 We also love the DIY for this felt yeti (top right), which you'll find below in this blog post, plus info for making these paper snowflakes (bottom right) we made at collage! Click the jump below to see our list and links to some great DIYs! 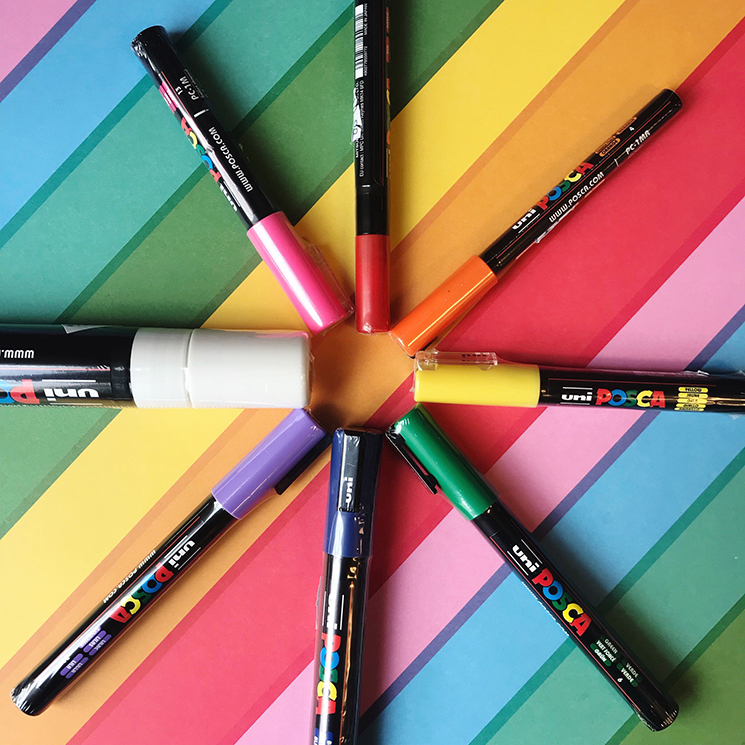 We are thrilled to now stock POSCA paint pens! We carry these deliciously colorful pens at all of our supply locations. The biggest selection is available at our Alberta and Division store, and we have select colors at our SE Bybee location. We are also able to special order these pens, if desired. We wanted to dedicate a blog post to them, to share how amazing they are. 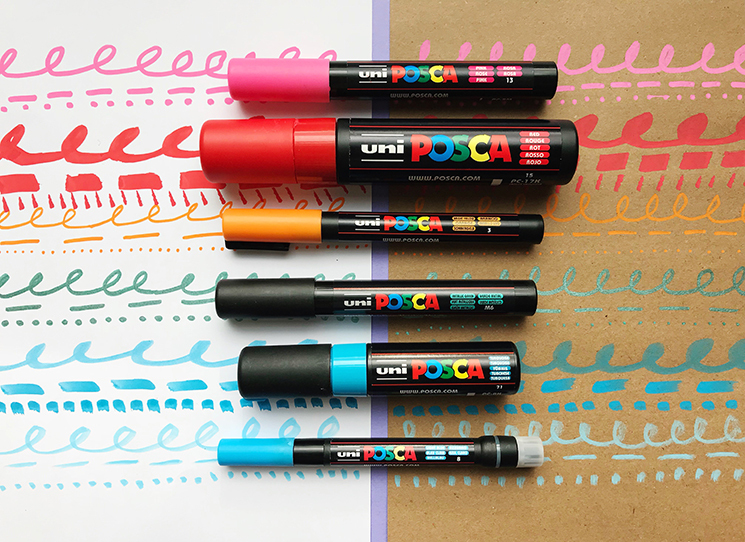 POSCA pens are a matte, opaque, water-based paint pen, and you can use them on almost any surface. This includes paper, canvas, fabric, ceramic, wood, metal, plastic, and more! Illustrations created by Tom Haugomat, using POSCA paint pens, click here for more of his work. Click the jump to see more samples of art created with these great pens, and to learn more about how they work! 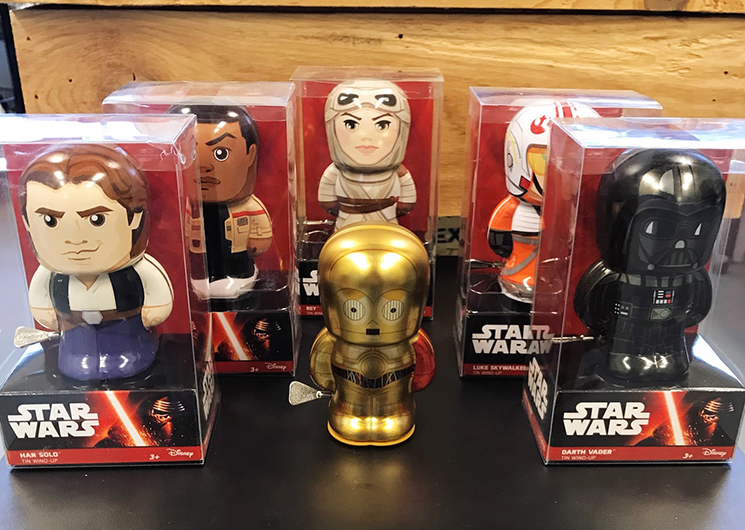 New Products Roundup: Holidays Edition, and More! We have so many new products that we are excited to share with you, at all of our supply stores and at the collage annex! We have a lot of gorgeous holiday goodies in the stores right now, including Hanukkah goodies, Christmas goodies, and other festive treats, like: cross stitch kits, 12"x12" decorative papers, wrapping paper, ornaments, kid craft kits, rubber stamps, cards, festive garlands, and much much more. We also now officially carry POSCA paint pens!! Scroll down for pictures of some of our new products! 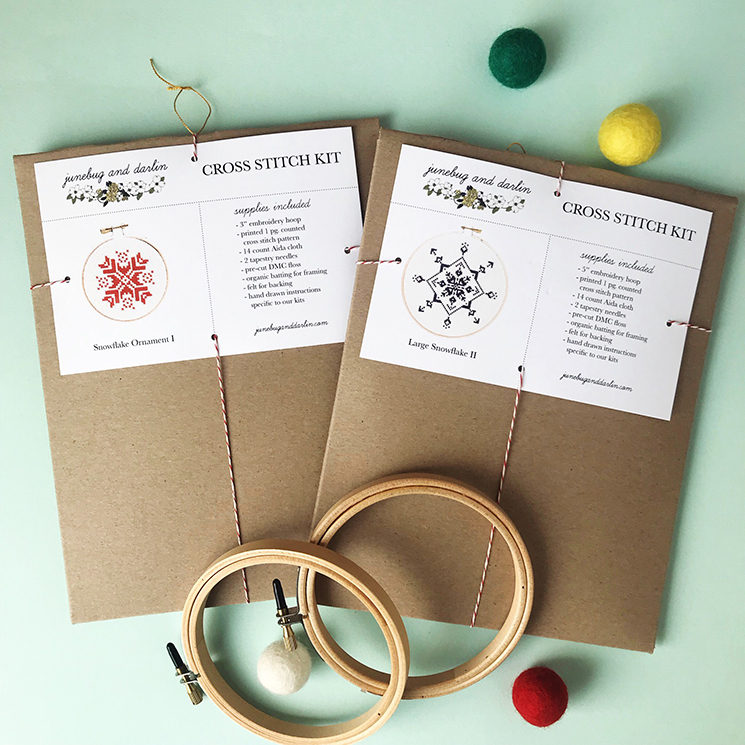 Beautiful snowflake cross stitch kits plus cute felt balls, available at our supply stores. 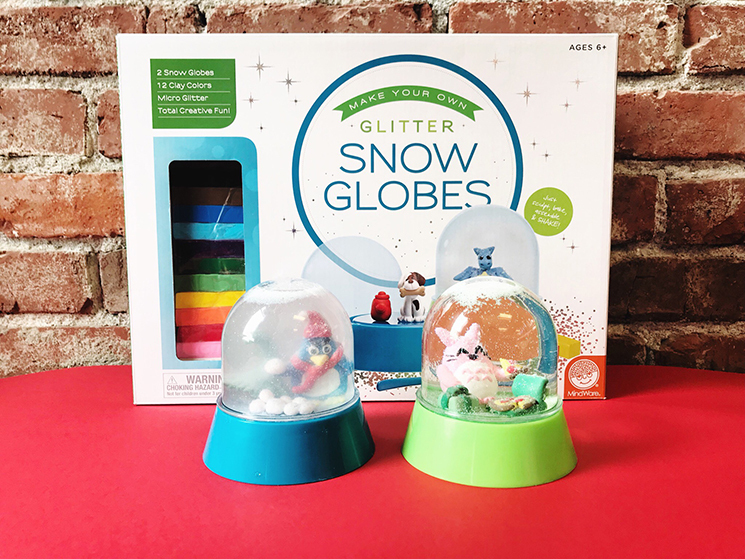 Fun snow globe kits for the kids! Available at our supply stores. Snow spray, and glass frost, plus cute holiday garlands and hanging decorations, available at our supply stores. 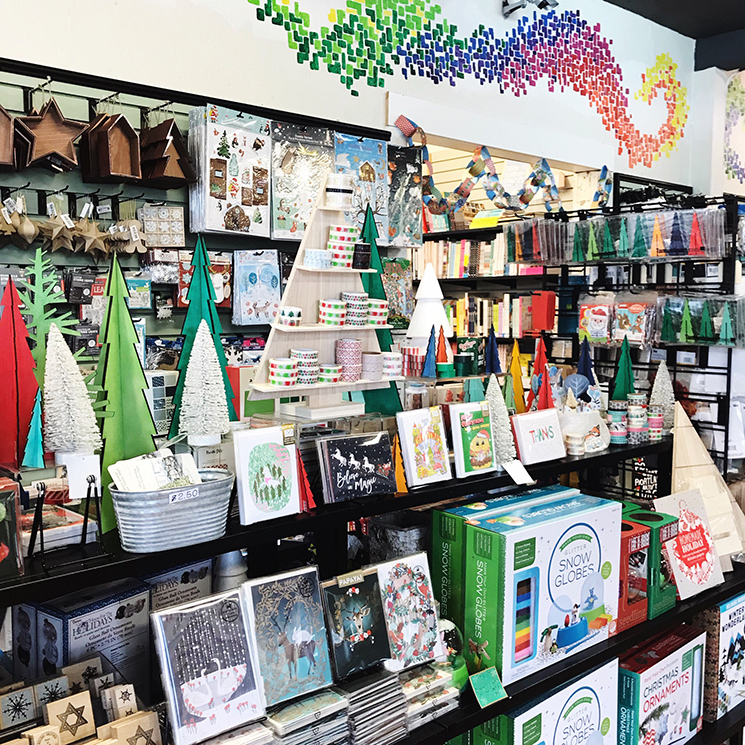 A scene of our holiday section at our collage on Alberta store. 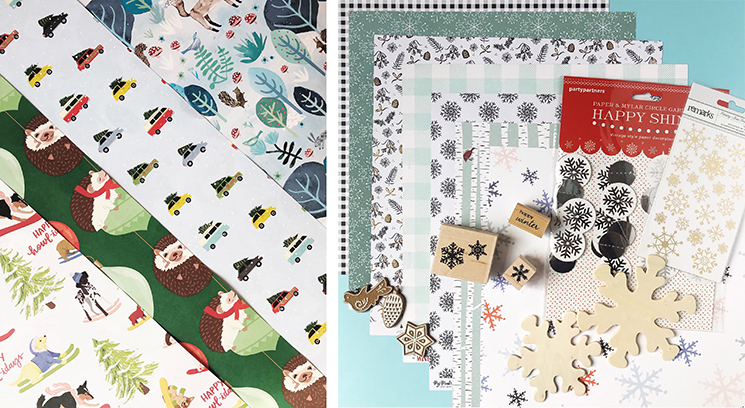 Holiday papers and stamps at our supply stores. Click the jump below to see lots of new products! Be sure to read the captions to learn about the locations of these beautiful items.